2 Hours Party for a GREAT cause!! 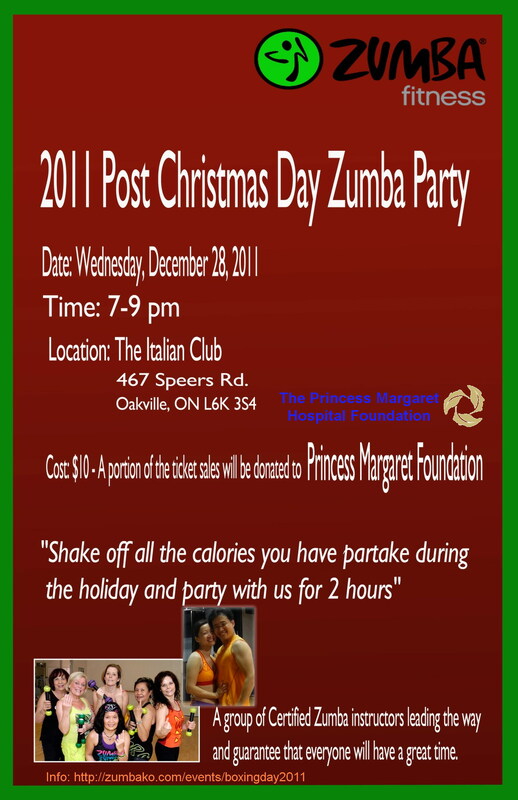 7+ Zumba Instructors will drive your heart rate and spirits up for an incredible Zumba Party!! Price: only $10 for 2 hours of Zumba PARTY!! !